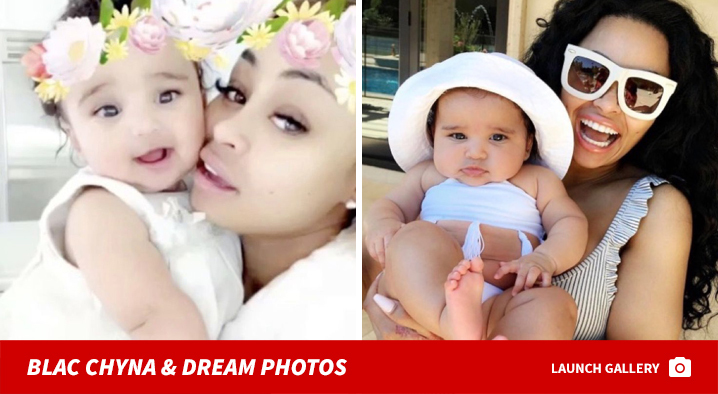 Blac Chyna's ready to fight Rob Kardashian to keep things status quo when it comes to custody of Dream ... Six Flags stroller scuffle be damned. 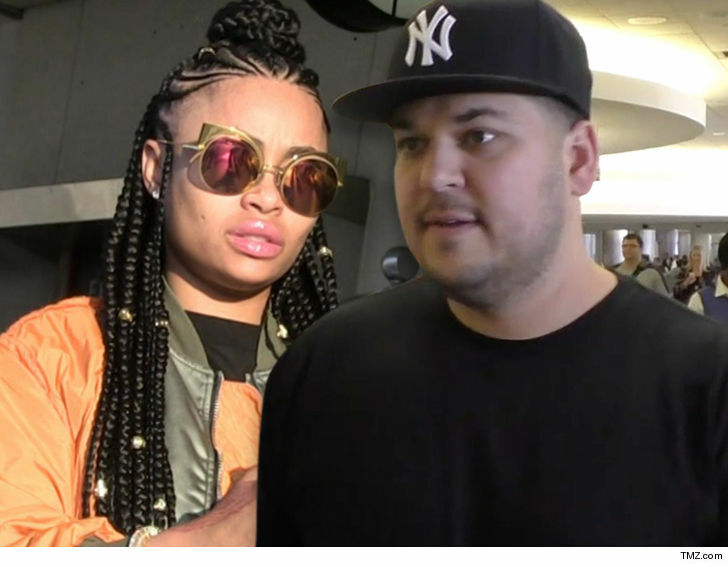 Chyna's lawyer, Walter Mosley, tells TMZ ... BC and Rob still have a valid custody agreement in place, and Chyna protecting her daughter shouldn't affect it in any way. We're told any attempts by Rob to alter custody stipulations will be defended "by any means necessary" ... legally speaking. Our Chyna sources say she stands by her claim she was simply doing what she had to do to protect her kids -- both Dream and King Cairo -- in the Six Flags incident ... and doesn't think her stroller swinging should be held against her. We broke the story ... 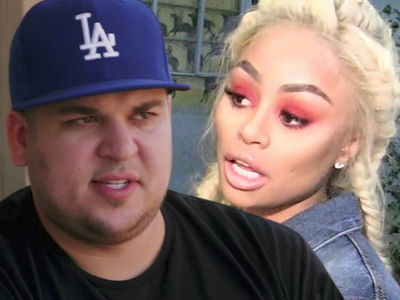 Rob's livid Chyna put Dream in harm's way and plans to take her back to family court. We're told he's also concerned about her bringing new men -- like current 18-year-old bf YBN Almighty Jay -- into her home when their child is there ... and wants restrictions put in place. We're told BC's not down with that either.